We can't recommend this solution, we suggest understanding the full process & what's involved before choosing this. If you do pick this option, we're experienced at providing the least detectable and most efficient bypass. 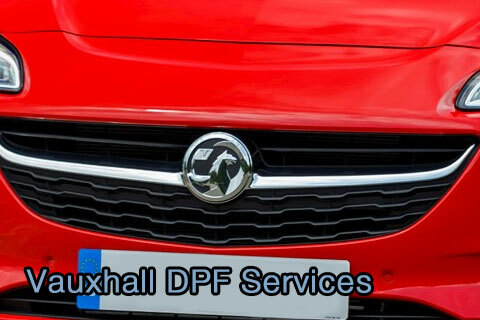 We can source aftermarket (oe) or original (oem) filters and guarantee to offer the lowest fitting prices. Worry not, we are the solution you're looking for. and decide on the best solution. 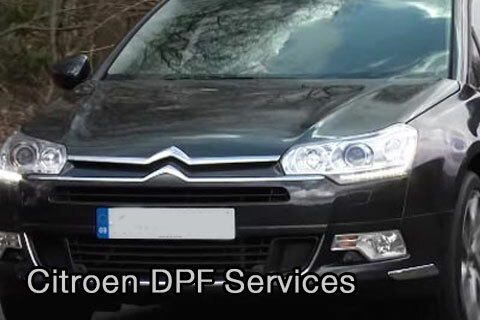 Commonly known as the DPF (short for Diesel Particulate Filter) but also called a FAP on some French vehicles, they are a rather expensive filter designed to collect diesel particulate (carbon and soot) from the exhaust emissions. Essentially a honeycomb design within a metal housing the filter captures the particulate and then treats it at very high temperatures. This is called a regeneration process and results in a short period of smoky emissions. If the regeneration fails or the filter becomes too blocked the system cannot work and warnings will start occurring. 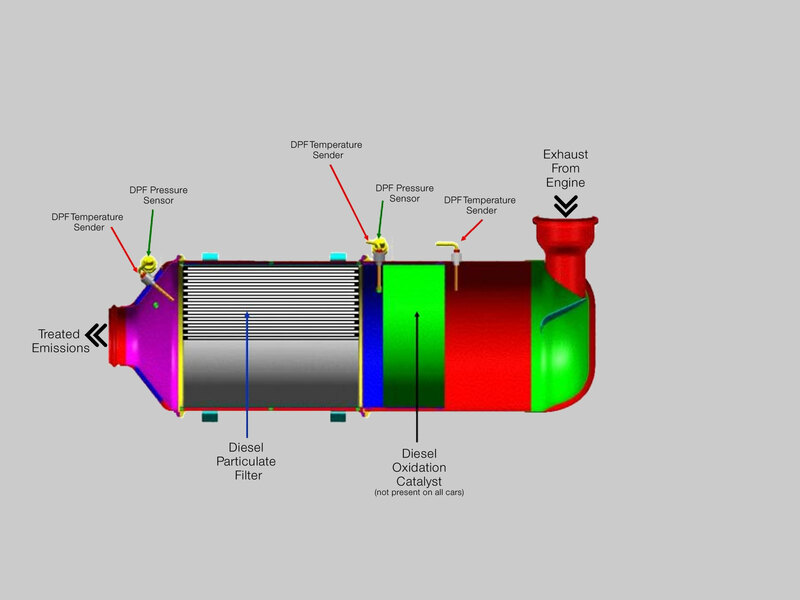 Modern DPF systems include a Diesel Oxidation Catalyst as well as the Diesel Particulate filter encased within the housing. There are three temperature sensors and two pressure sensors which provide the data to the ECU to determine when regeneration is required. These sensors must always be operating, even if the filter is bypassed. 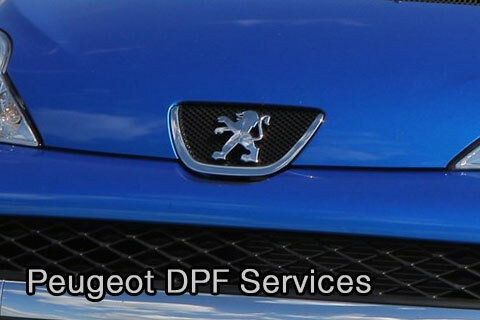 EGR, Pressure Sensors, Injectors, Air Leaks, MAF, Turbo and a whole host of other problems can easily cause your DPF to block. 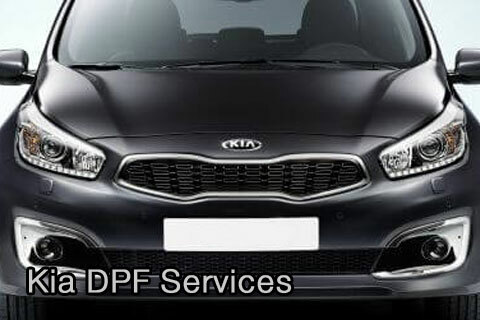 We often repair vehicles that have had a DPF filter cleaned or replaced elsewhere only for the filter to block within a matter of days or weeks due to an underlying issue upstream. 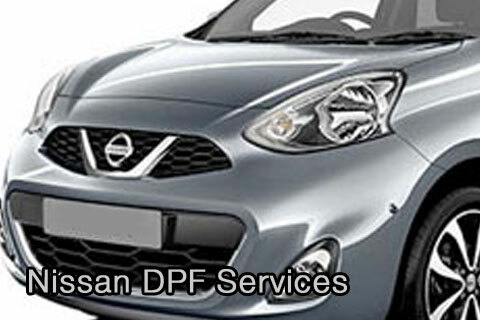 The way you drive your car often leads to the DPF blocking. 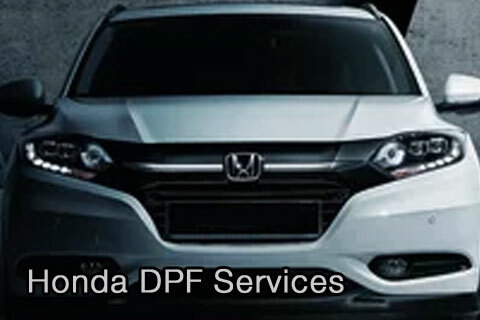 Short journeys, switching the car off whilst its performing a regen (DPF light comes on and people switch the car off despite the handbook advising against). 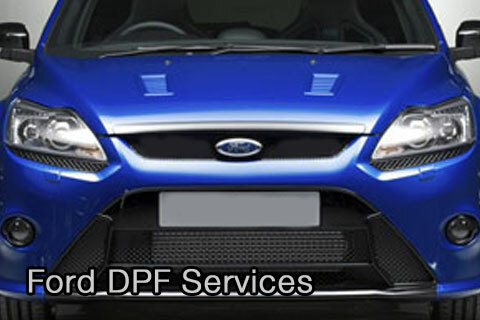 Normally driving style affects the earlier DPF filters more, pre 2010 cars. 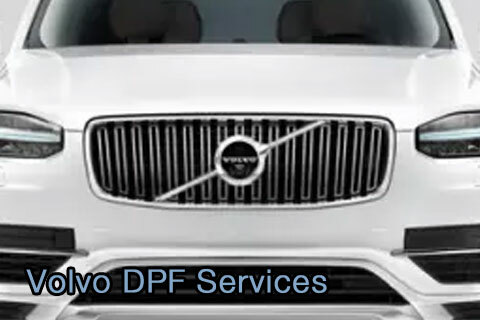 At some point the filter will start to break up, this happens in about 10% of all the DPF filters that we see. Typically with over 150,000 miles on the car or where lots of short journeys with excessive regens. Basically because the filter goes through hot and cold cycles it eventually cracks. 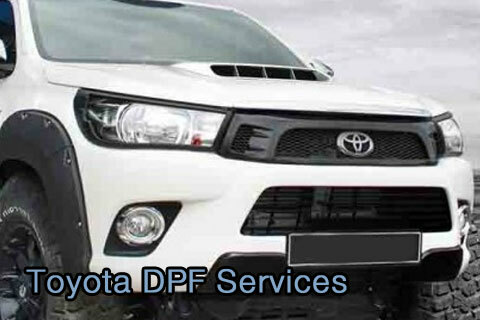 All our work includes a workmanship guarantee & parts warranty. 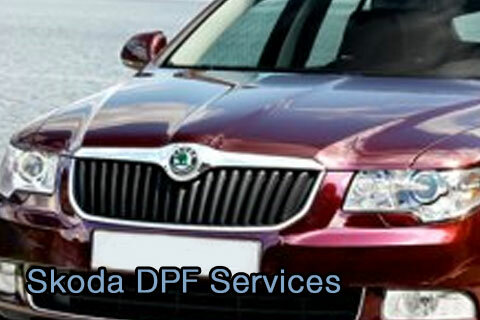 Our pricing is based on best value for money for a thorough complete job. We have been doing this for years, you simply cannot beat experience. 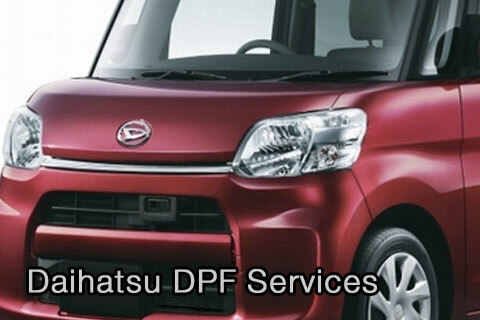 We always put you first and our priority is your satisfaction with our services. For your convenience we have a small fleet of courtesy vehicles. 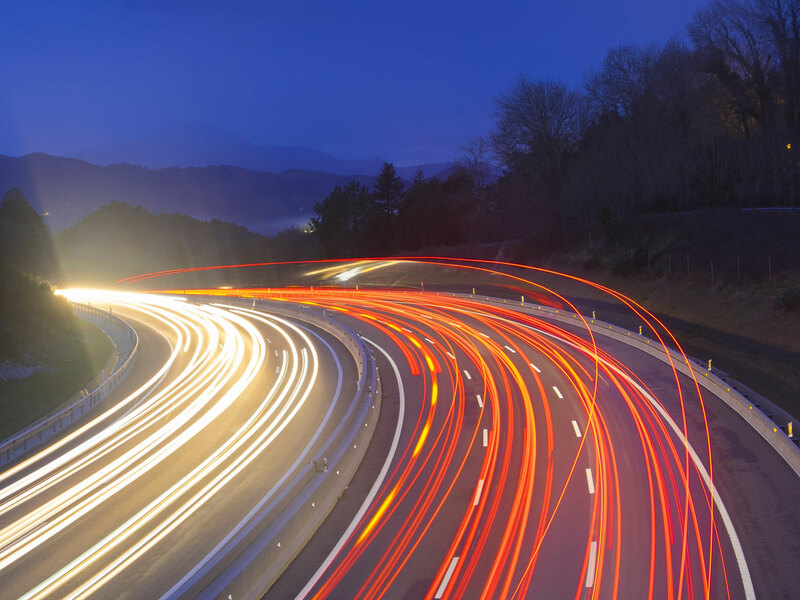 If you're worried about the way the car is driving, we offer recovery too. 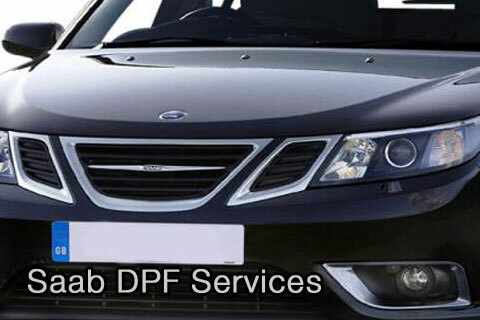 When diagnosing a DPF problem we may identify other faults with the system that have caused the blockage, such as a sensor or upstream failure such as EGR Valve faults. When we prepare the report and estimates for the most appropriate solution, we will include estimates for any other repairs required. 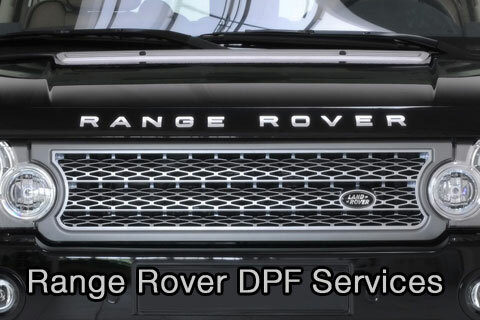 Failure to do these may result in the DPF blocking up again in a short period of time or excessive emissions in the case of removal. Please heed our advice, we aren't out to rip you off, we just know what we're talking about and what will cause further problems. 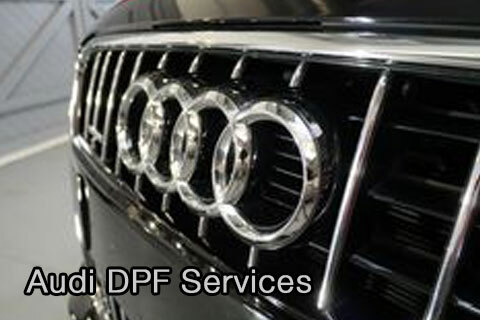 For best practice we would always recommend having an oil flush and filter renewal with DPF Repairs. 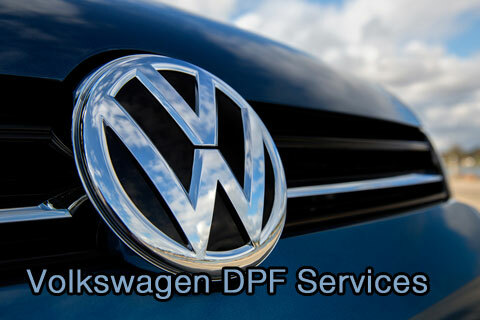 A DPF becoming blocked causes the system to continously attempt regeneration (up until the filter reaches maximum capacity for regen) which involves injecting additional diesel through the system. 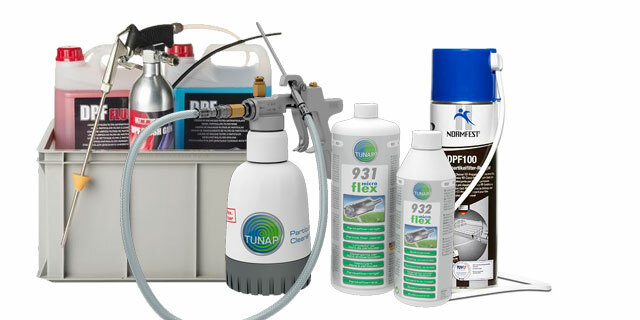 This tends to contaminate the oil, hence the recommendation to flush the oil and renew the filter. 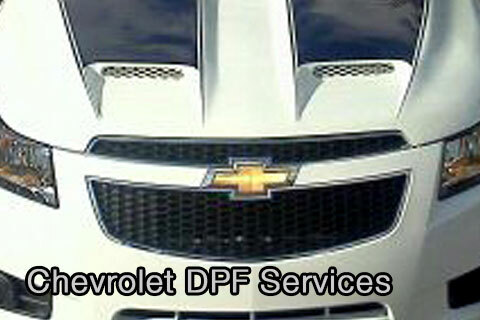 An unfortunate side effect of DPF problems tends to be intake system carbon buildup. 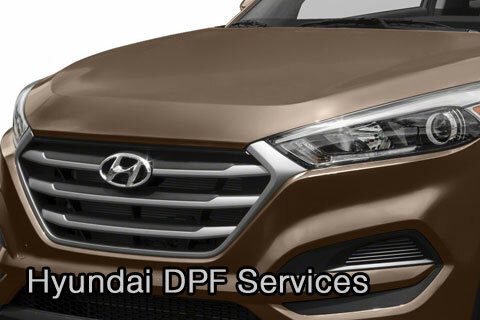 Basically the soot and carbon deposits from the diesel system coke up the intake pipes, manifolds, egr valves etc. 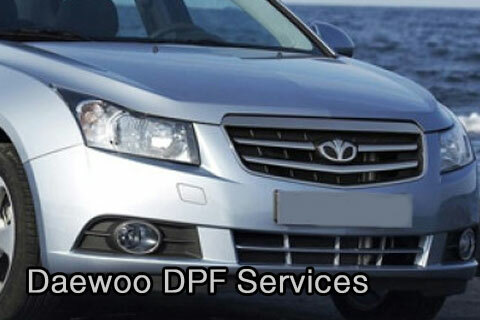 The volume of soot and carbon is much increased once the DPF becomes blocked and inefficient. We offer multiple intake system decarb options, you'll receive more information from your customer service advisor. 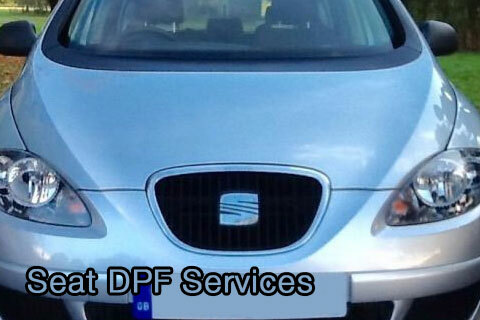 One of the main causes we find for DPF and carbon problems is an undetected intake system leak. 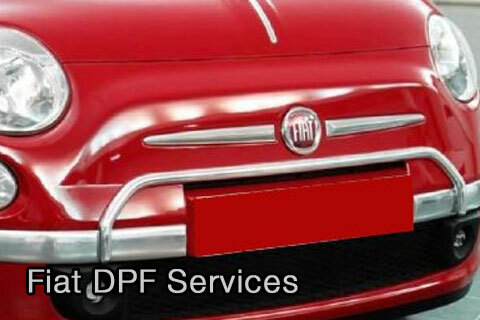 A small split in a pipe may not cause sufficient deviation from expected values for a MAF fault code to trigger, however it will be having an effect on the carbon build up and subsequent DPF status. 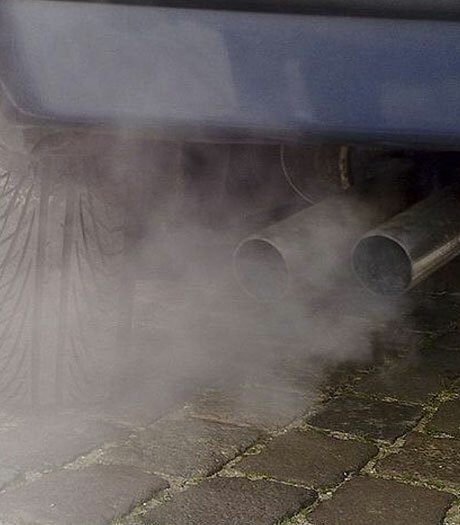 Exhaust Gas Recirculation basically recirculates a portion of exhaust gases back into the engine cylinders. The valve is controlled by either a vacuum based or an electronic actuator valve which opens or closes to admit the exhaust under certain conditions. 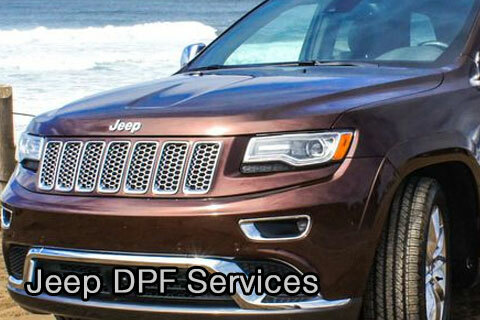 EGR Valve actuators stuck open or closed cause DPF issues. 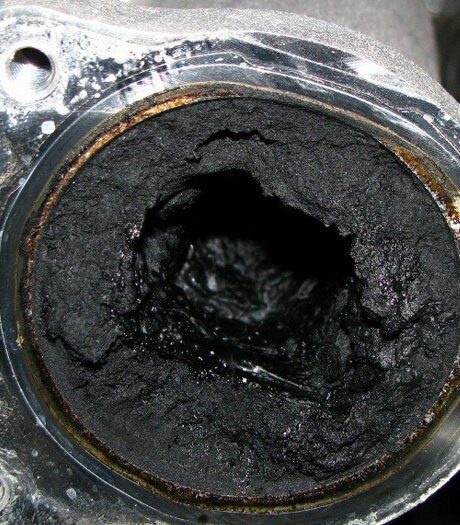 EGR Valve cleaning can help, alternatively a new part may be required. 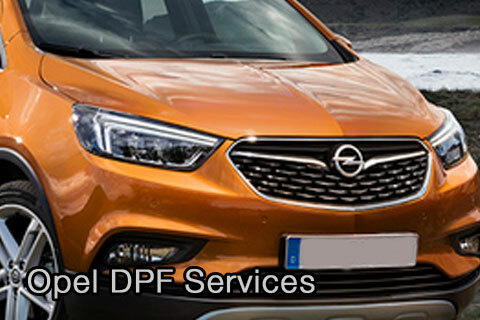 EGR Valves can be unreliable and cause problems and as they are a quite expensive part it has become popular under certain circumstances to blank the valve and bypass it from the system. 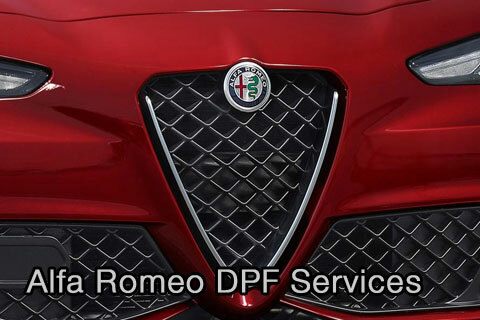 Mechanical blanking off is required and an engine ECU map adjustment to maintain emission standards. There are pros & cons to all modifications, request an info pack or ask about this. Swirl Flaps are small butterly valves fitted to the intake manifold just before the cylinder head intake ports and operated with either a vacuum based or electronic servo mechanism. Carbon build up on the flaps cause them to stick in one position and strain the system. Flaps can break & get sucked though the engine causing catastrophic failure. Swirl Flap Bypass is therefore very popular as a precaution. The MAF sensor is used to measure the mass flow rate of air entering the engine. The purpose of this is for the engine control unit to calculate the correct fuel mass. 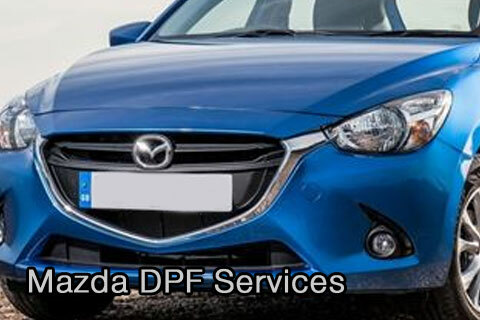 This means that if the mass air flow sensor or associated pipes have a fault, the engine will over or under fuel. This tends to increase carbon build up. 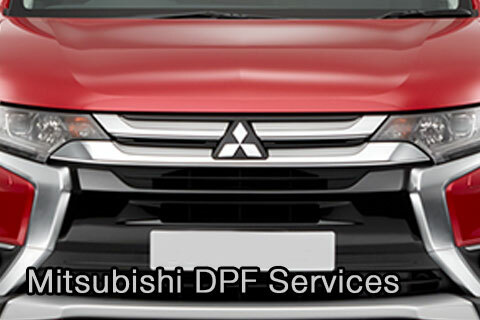 The multitude of sensors on the intake and exhaust system are all linked to the whole system running correctly. 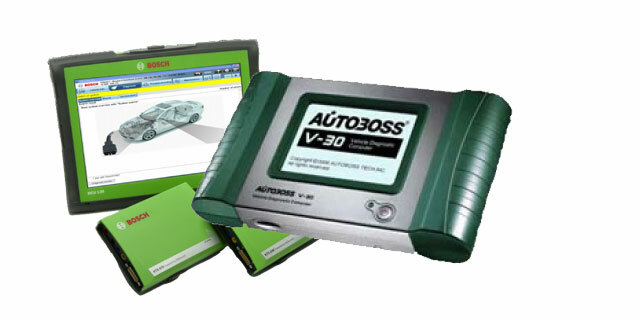 Any sensor faults can trigger error codes & poor running. 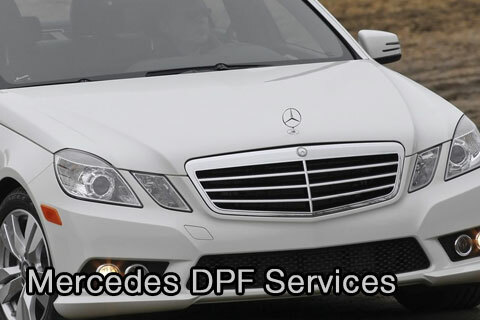 Even minor inefficiencies or variations can cause carbon build up or inoperation of the DPF regeneration process. 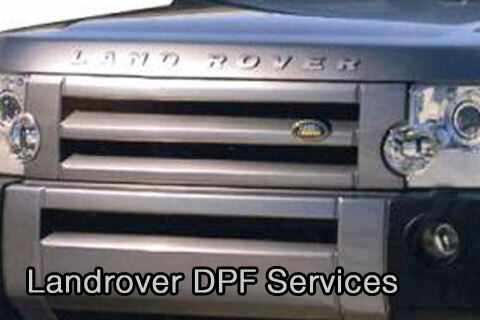 A sure way to get a blocked DPF. 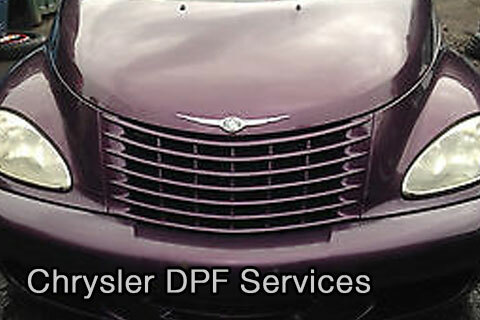 The injectors obviously inject the fuel entering the engine. 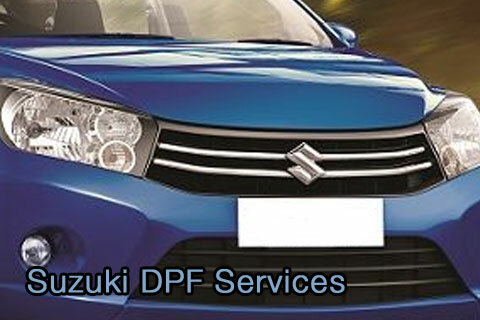 If an injector develops a fault the engine will be over or under fuelling. Not only is this bad for the cylinders but it will also lead to increased carbonisation and soot build up. Injector bench testing tends to be the best way of confirming injector status. 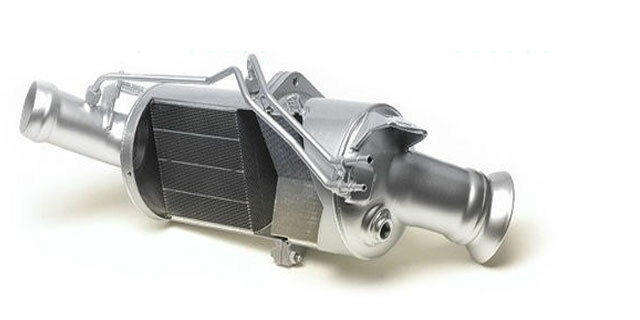 The turbo actuator (also known as wastegate actuator) is responsible for controlling the boost output from the turbo by providing a pressure release valve diverting the gases away from the turbine wheel. Pressure & heat are a recipe for wear & tear. The actuator spring will weaken & allow premature opening or the diagphram could fail. An EML will likely illuminate, always get this checked! The turbocharger works hard and if a problem does develop it would be wise not to ignore it! Turbochargers get carbonised just like the rest of the system and a Turbo ChemClean will do wonders as a preventative maintenance routine. Keeping the turbine clean definitely increases longevity. We offer Turbo ChemCleaning or in worse case scenarios replacement of the turbocharger. All engines produce carbon as a side effect of the engine combustion process. Carbon Buildup Causes All Sorts of Problems! 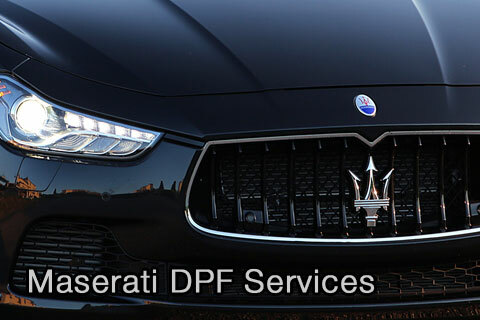 Unfortunately not all of the carbon gets emitted via the exhaust system (to be filtered by the DPF), with modern recircularisation systems carbon deposits build up in the intake system. Decarbonisation prevents bigger issues. 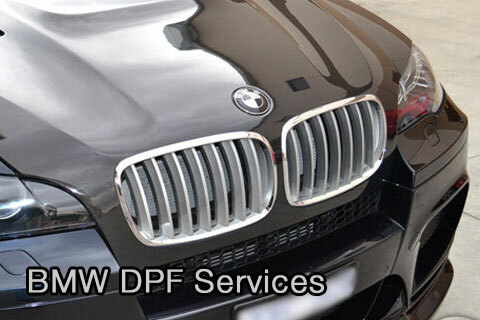 We offer Additive Treatments, Chemical Cleaning & Walnut Blasting. 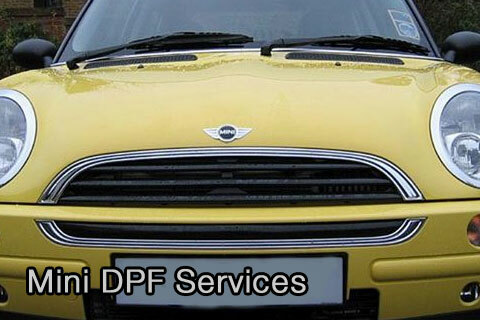 We will always try to fit you in for a DPF Initial Assessment same day, just call us, call in or email us to arrange a timeslot. 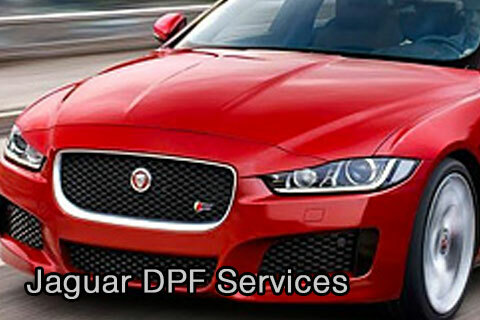 Most DPF repairs can be completed within one day, so provided we get the car early enough the car will be ready later in the evening. If not, it'll certainly be ready the next day. Please note that Saturdays are for Collection / Drop Off only. 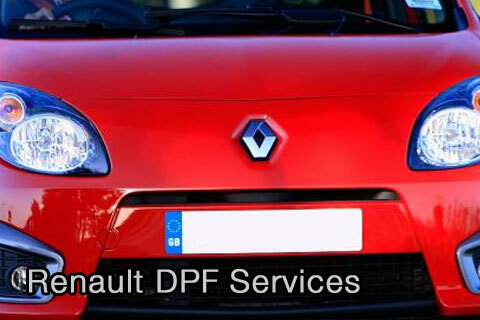 DPF Services is South Wales leading DPF Diagnosis, Replacement, Cleaning & Removal Specialist. 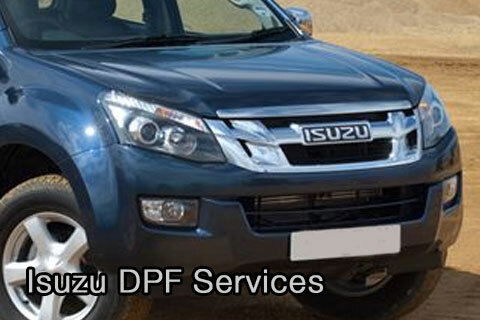 We have the skills and equipment to assist you in getting your car back to good working order. 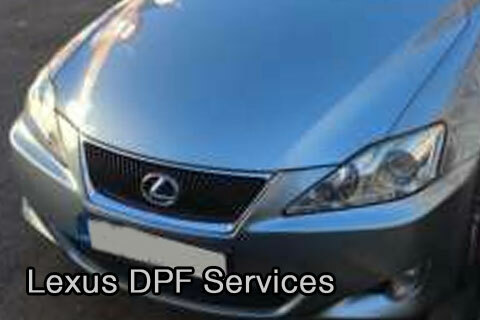 DPF Services have helped 1000s of customers with blocked DPFs all over South Wales.